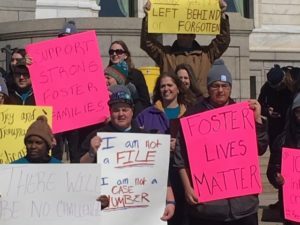 The Sauer Family Foundation is proud to stand with youth in foster care, as well as our youngest Minnesotans at the state capitol. 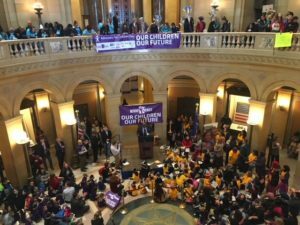 Seeing them and hearing their voices is a reminder to our lawmakers of the important work that needs to be done for the future of our state. 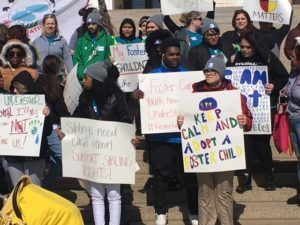 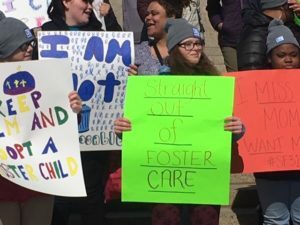 The signs carried by the youth in foster care were powerful.